Find your way into the Antioch Chrysler Dodge Jeep Ram dealership in Antioch, Illinois to check out Ram Power Days. This is the best event of the Fall with great savings on new Ram trucks. 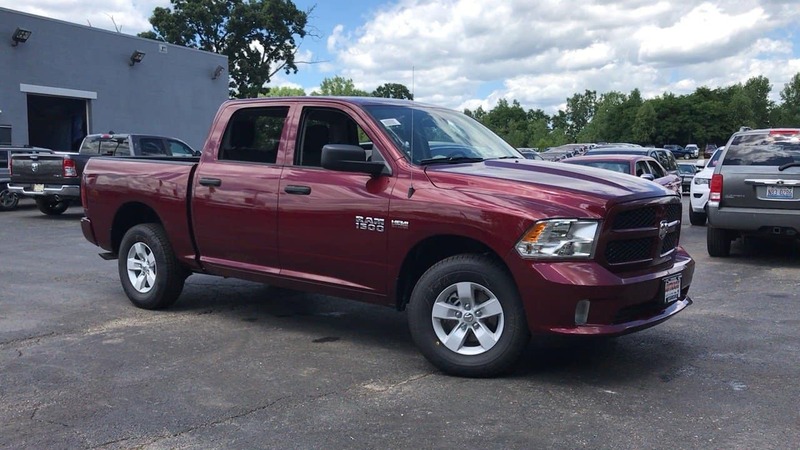 FInd the new 2018 Ram 1500 with everything you need from technology to functionality all for a great price. With increased hauling capability and the second-row seating, these are the trucks truck lovers can’t resist. Find out why so many people are buying Ram this year. Stop by the Antioch, Illinois dealership to take advantage of Ram Power Days before the event ends!